"It's not about the ribbons, it's about the ride." 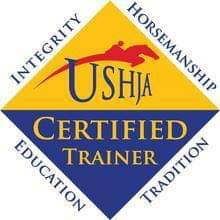 A private boutique horse stables, Highland Manor Farm relocated to the beautiful town of Columbia, Tennessee in 2018 to expand our warmblood breeding program and provide high quality training and lessons for the hunter/jumper/equitation/event horses and riders. 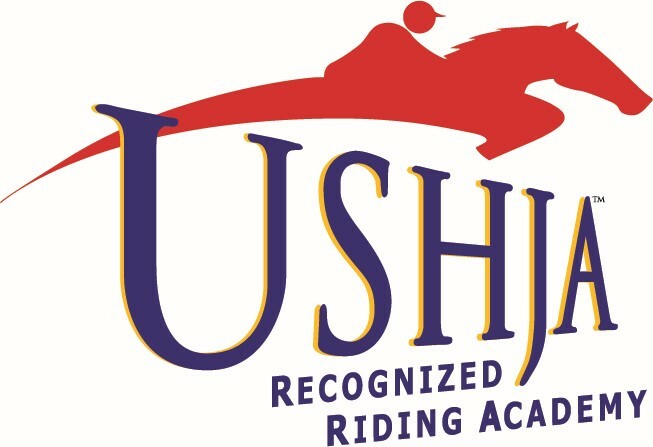 We are the only USHJA Recognized Riding Academy in Middle-Tennessee! The farm is easy access for many and only an hour south from downtown Nashville! 40 acres of lush green grass and pastures, Morton barns and a brand new all weather sand 150 x 250 riding arena installed by Top Grade, LLC of Franklin. Come for a visit, you will love it here!